It's that time of year when families and friends are gathered together. Watching Christmas films, sharing stories and enjoying eachothers company. 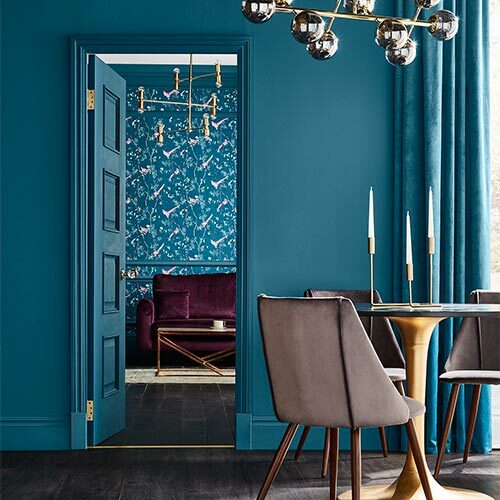 So why not makeover your main gathering point - the Living Room. 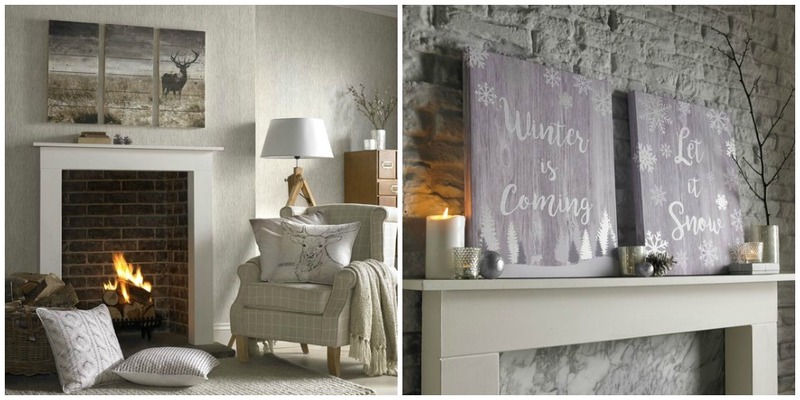 Whether you want to make your room feel cosier or appear bigger, we've got some great tips to get your Living Room ready for Christmas. 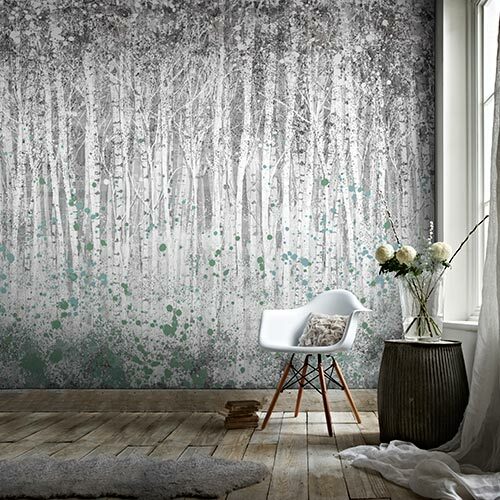 All of those Christmas lights can really bring a room to life, especially if you have a wallpaper with metallic elements to reflect it. 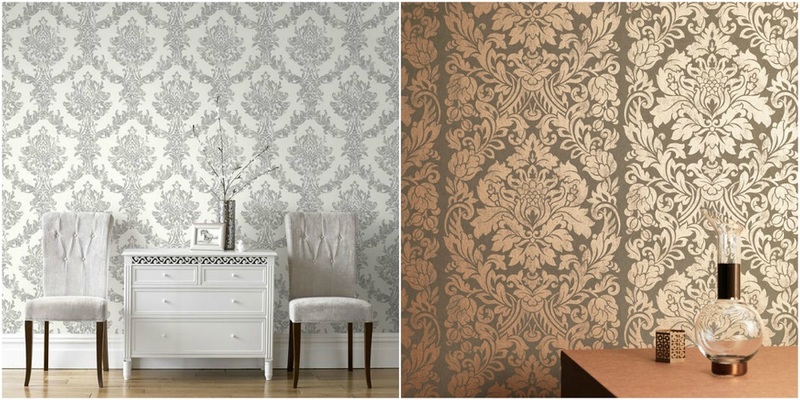 Gold and silver wallpapers lead the pack, being versatile to match almost any décor style whilst the more trend watching might opt for Copper or Rose Gold to add a warmer metallic in to your living room. 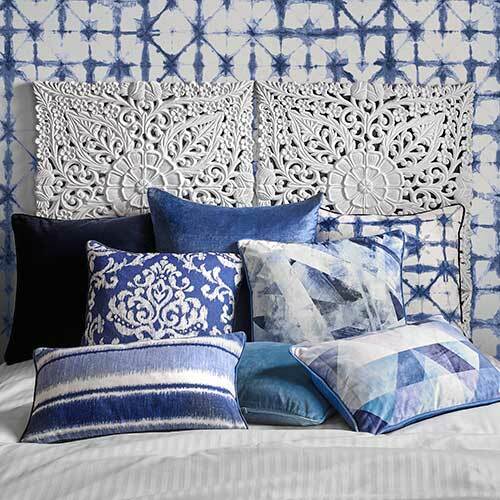 Simply by changing the pattern of your wallpaper, you can change the way your room is perceived. 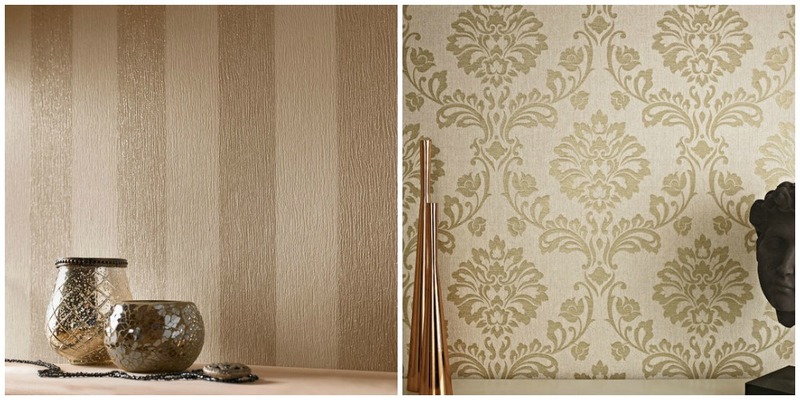 Stripes make a room appear bigger whilst big damask wallpaper designs bring a cosy, close atmosphere to your home. Don’t underestimate your finishing touches. 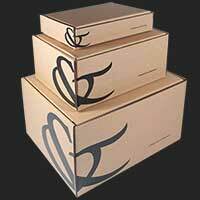 Home accessories can really tie your living room together. 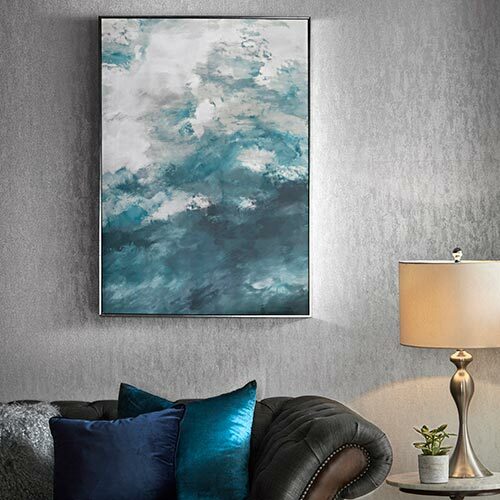 With wall art to add a focal point to your room, rugs to keep your feet happy and an array of accessories including lamps, vases and mirrors.